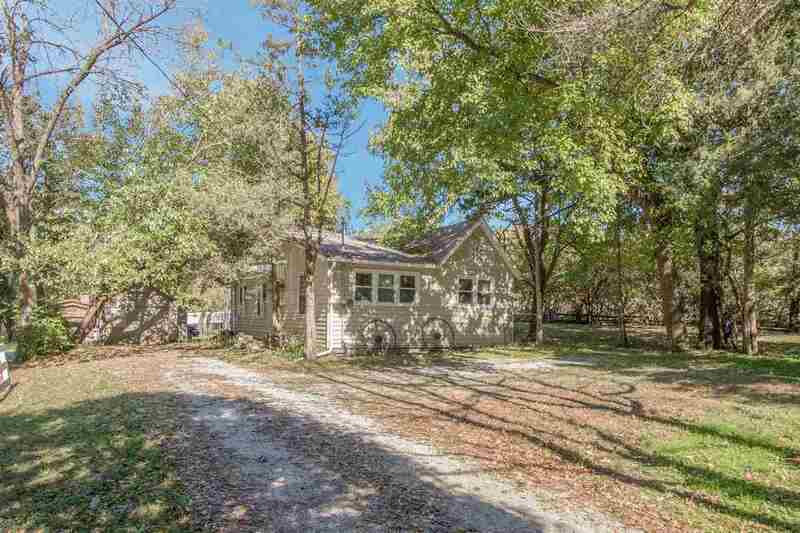 Quaint country cottage near convenient city amenities! You&apos;ll get the best of both worlds when you step into this home. Tucked away among a copse of mature trees and rich with wildlife right outside your windows, this home offers 2 bedrooms with a large family room addition. Outside you will enjoy a garden area, storage shed and plenty of peace in quiet while enjoying the wooded views.